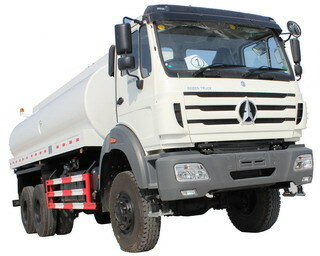 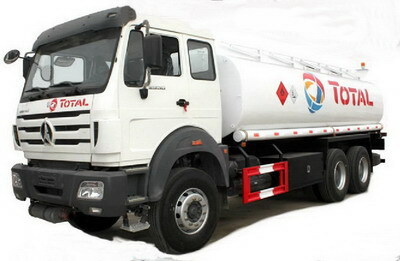 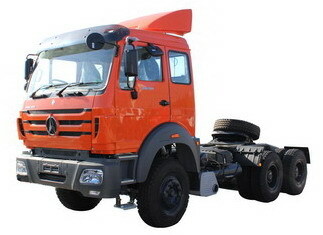 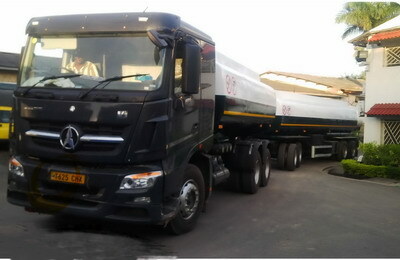 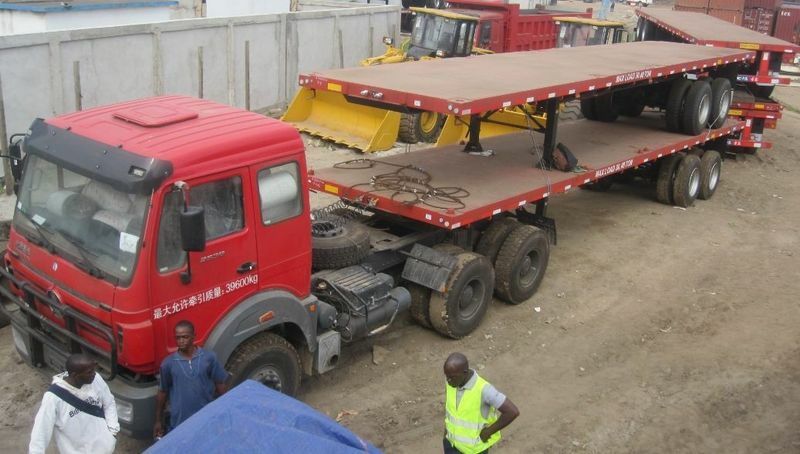 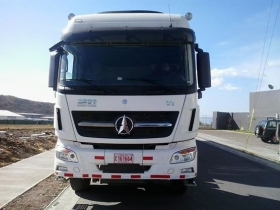 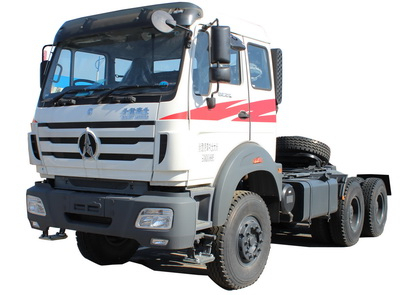 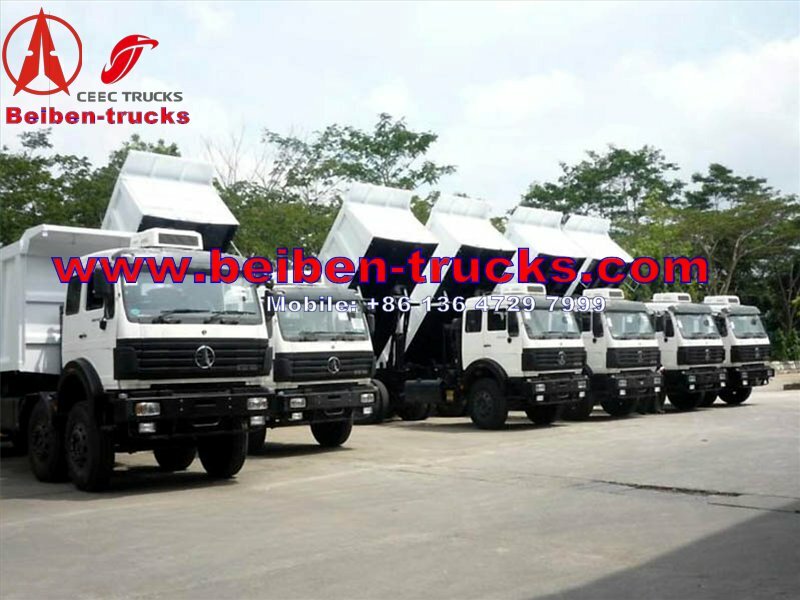 CEEC TRUCKS plant is a heavy automobile business unit with the approval of State Administration for Industry and Commerce and State Development Planning Commission and is one of rare domestic enterprises with the authority of Ministry of Commerce. 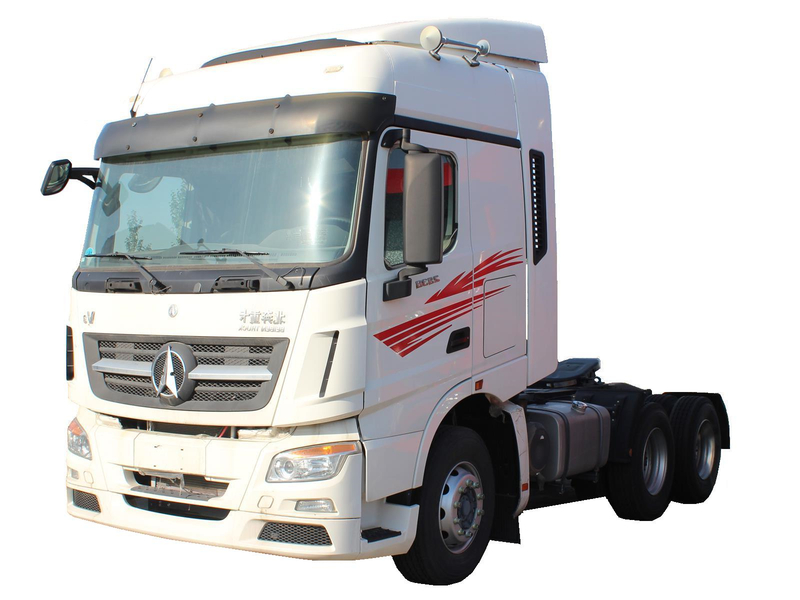 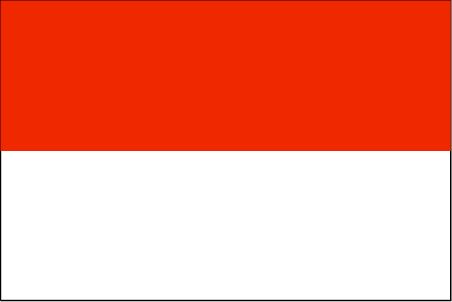 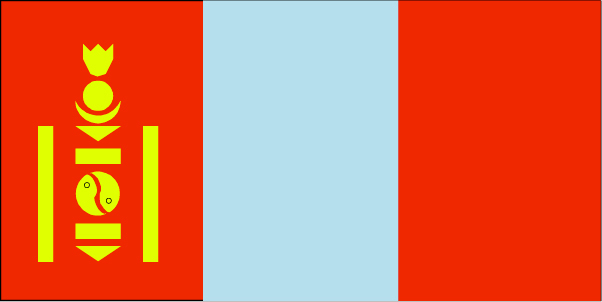 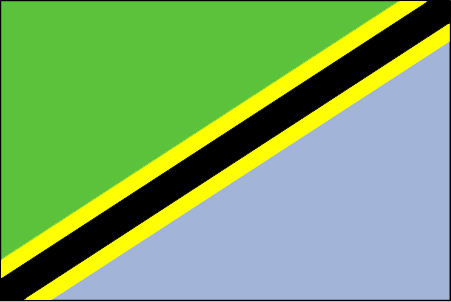 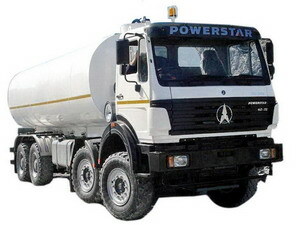 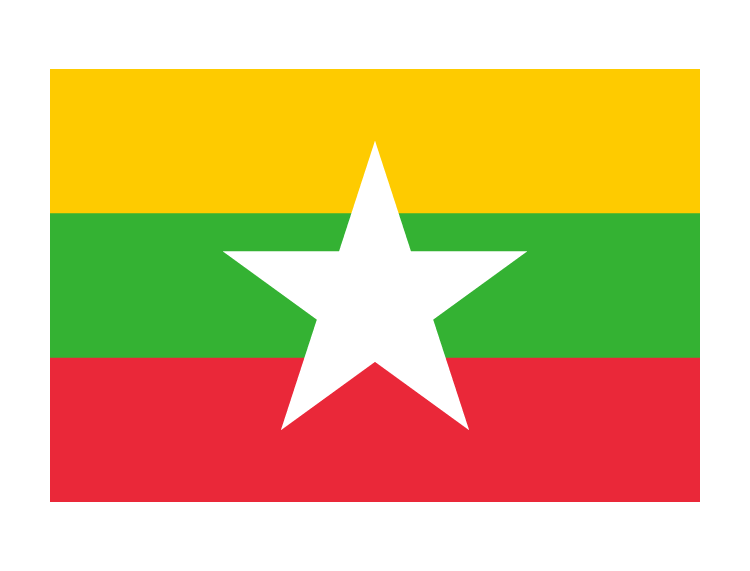 Adopting modern enterprise system, the company is a marketing enterprise of various heavy automobile brands, integrating international and domestic trade. 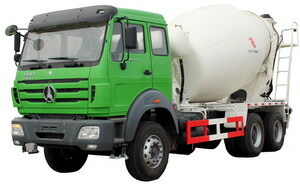 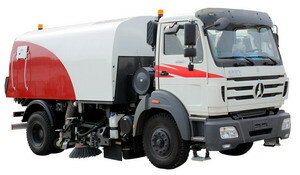 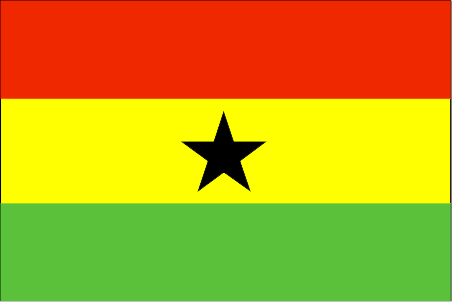 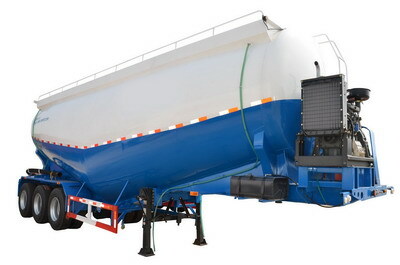 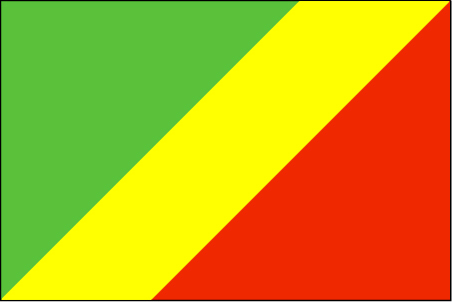 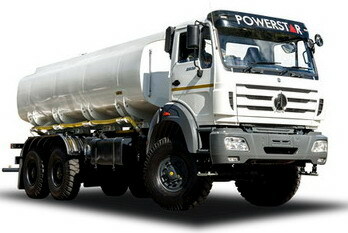 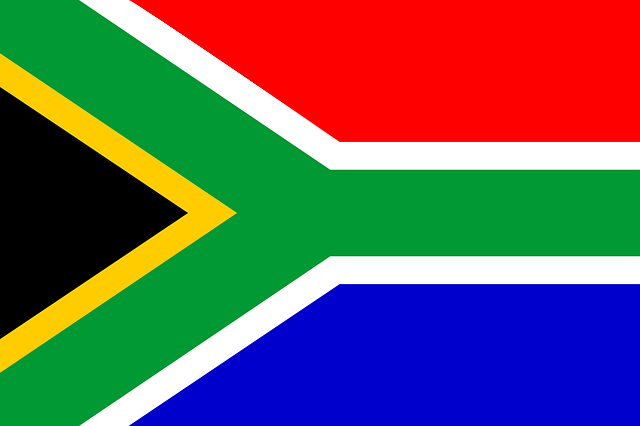 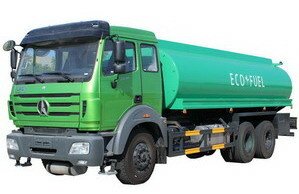 From rock, sand or cement, equipment, water, fuel to food product materials and waste, CEEC has you covered. 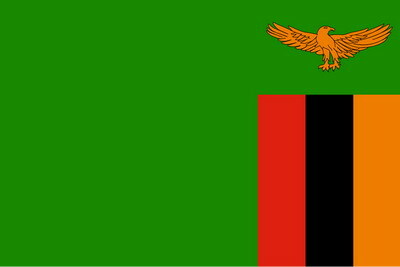 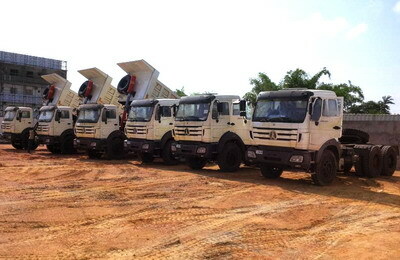 Since we rolled out Dump Truck No.1 in 1983, we have been providing customers with trucks for loading, conveyance and delivery. 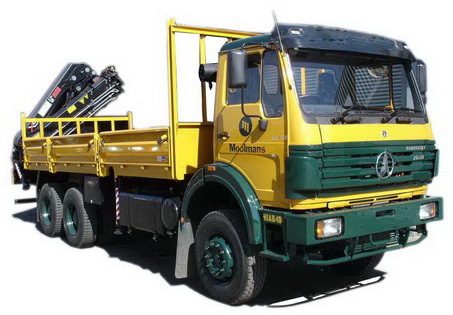 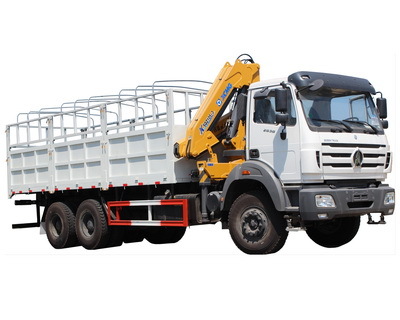 With its excellent drive ability, unique comfort, extreme safety and durability, UD dump truck to deliver your material on time, every time. 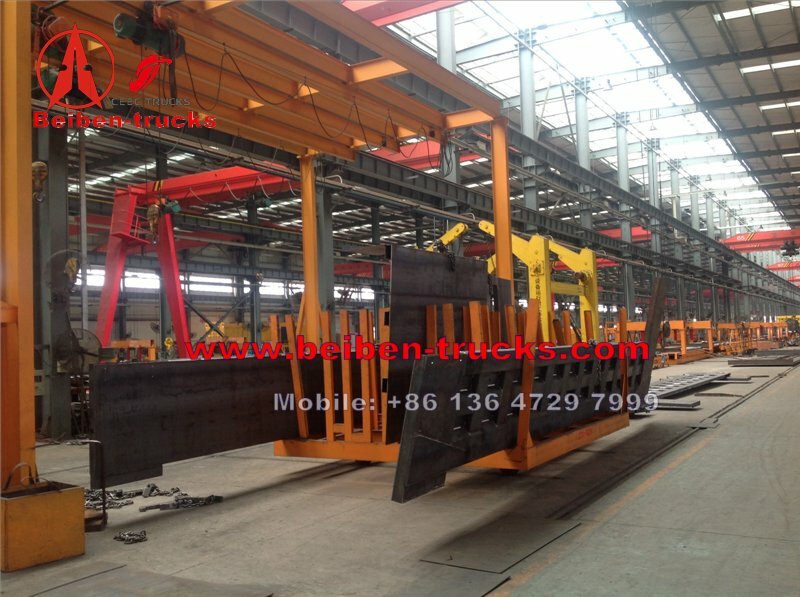  Ultra-large cast steel lock hook + manual hook feature good sealing performance and high reliability. 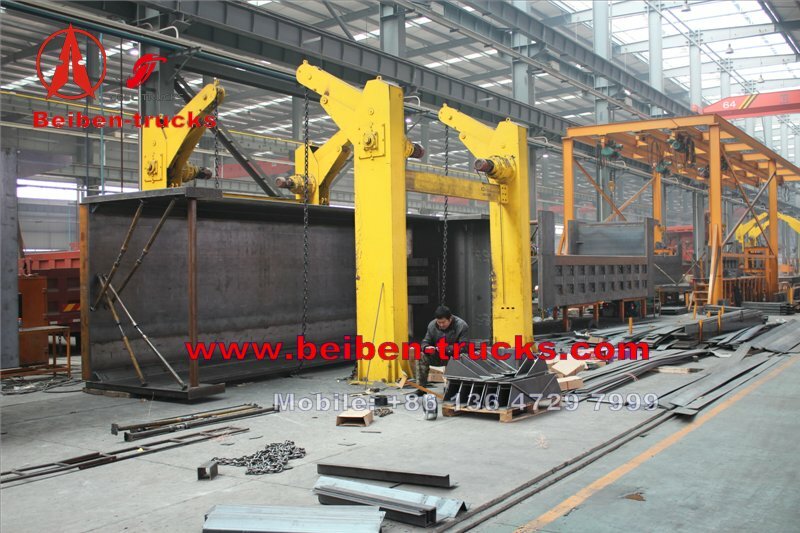  .Four longitudinal beams of frame are in matts structure and the heighted and thickened cross beams are densely distributed to achieve a strong and impact resistance frame. 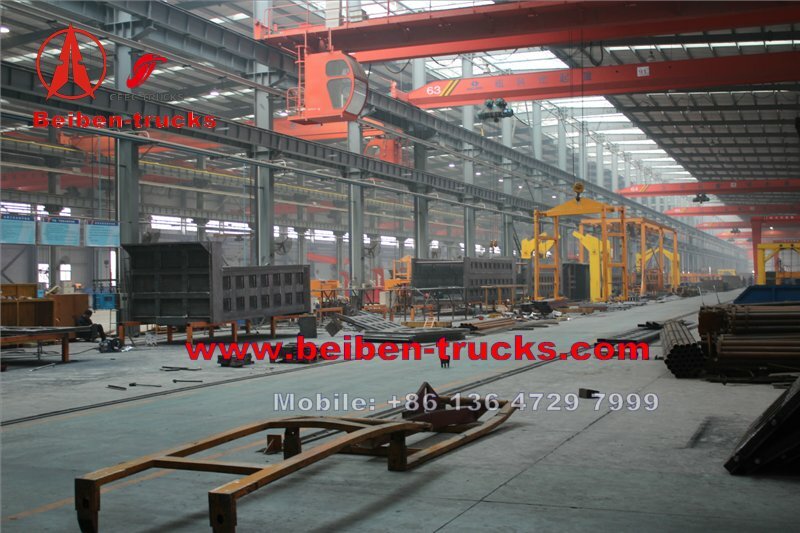  The subframe adopts rectangular tube longitudinal beams and the integral structure features high strength. 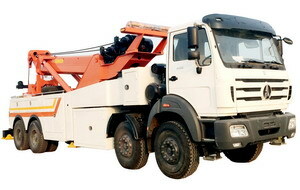 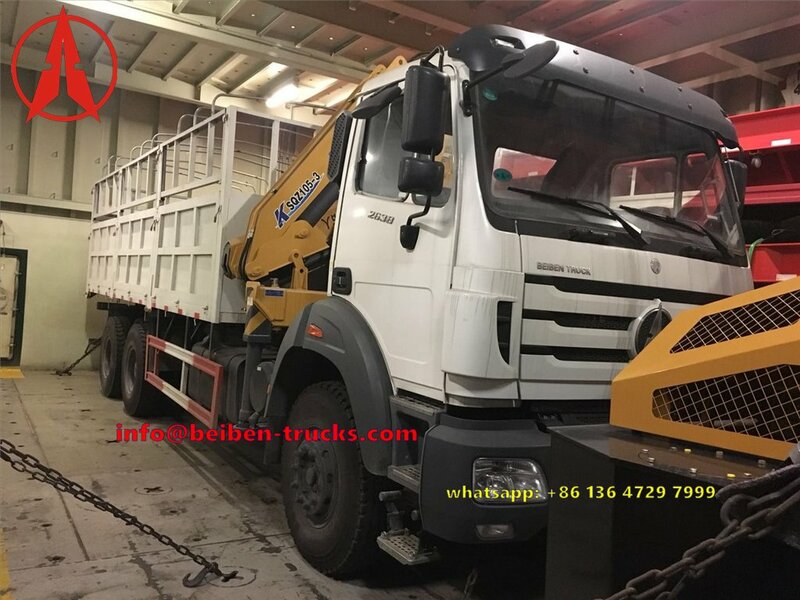 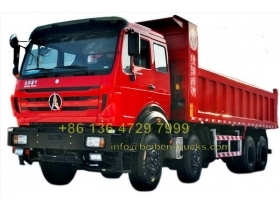 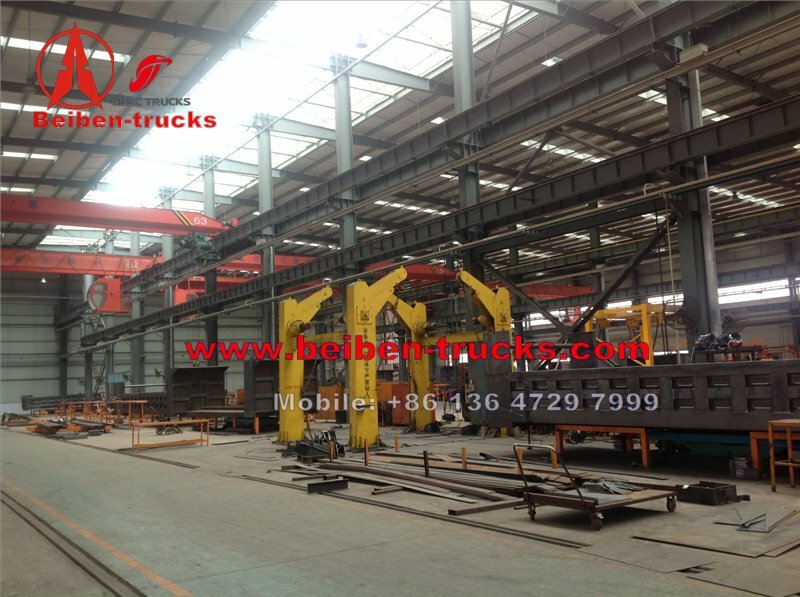 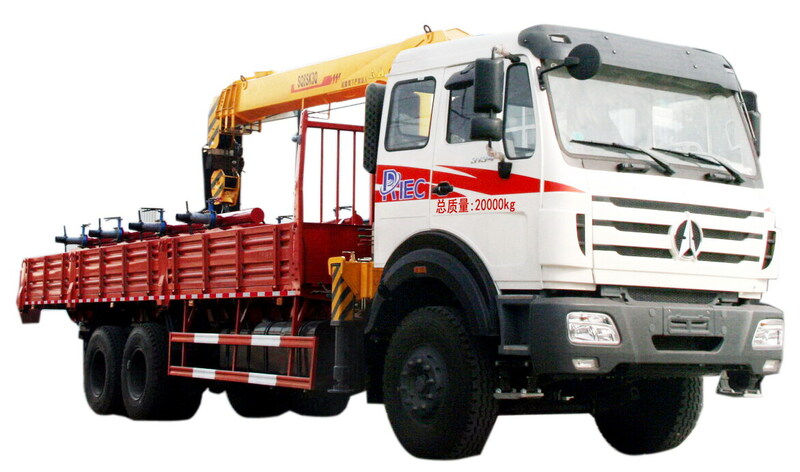 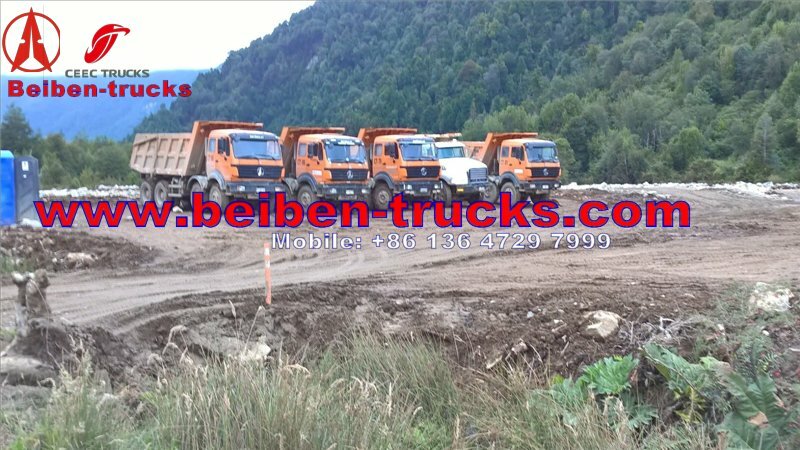  Beiben 380 Hp engine 12 wheeler dump truck Powerful pump and large pipes of the hydraulic system realize fast lifting speed, high dumping efficiency, and durability. 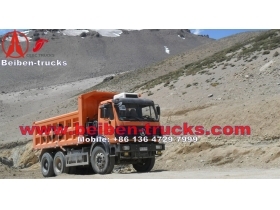 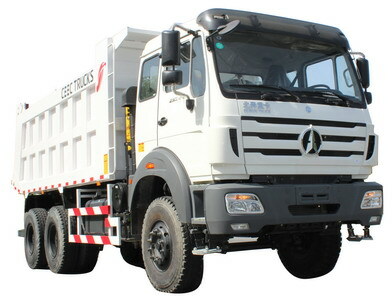 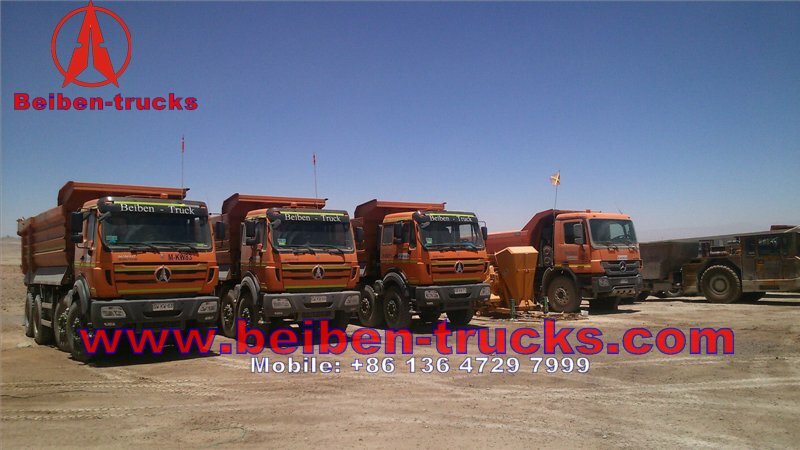 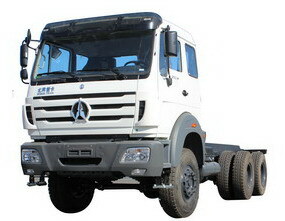 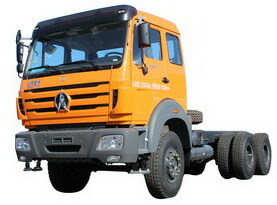 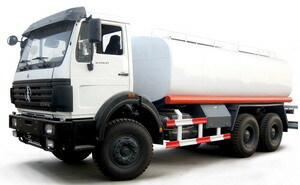 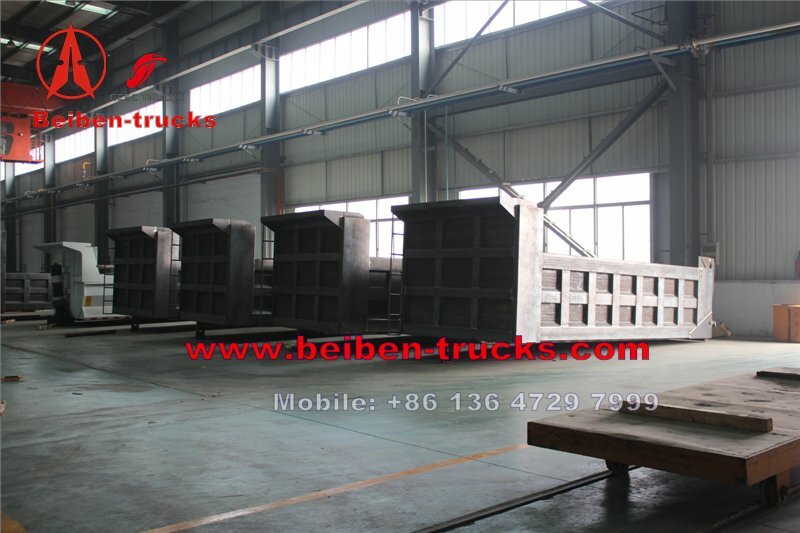 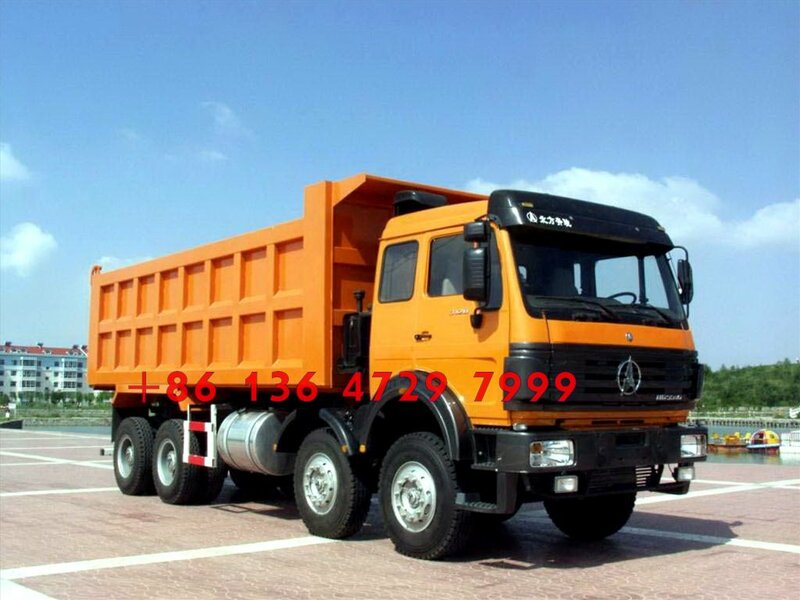 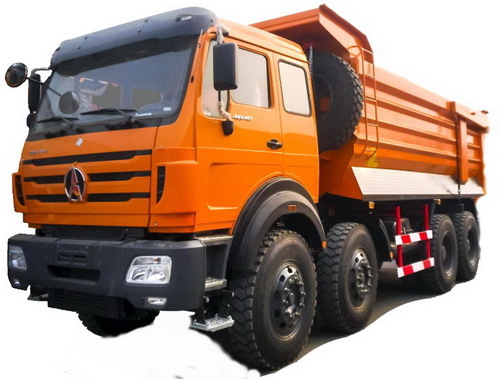 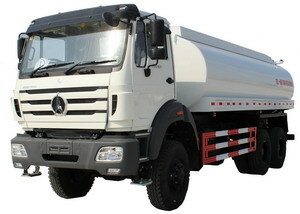 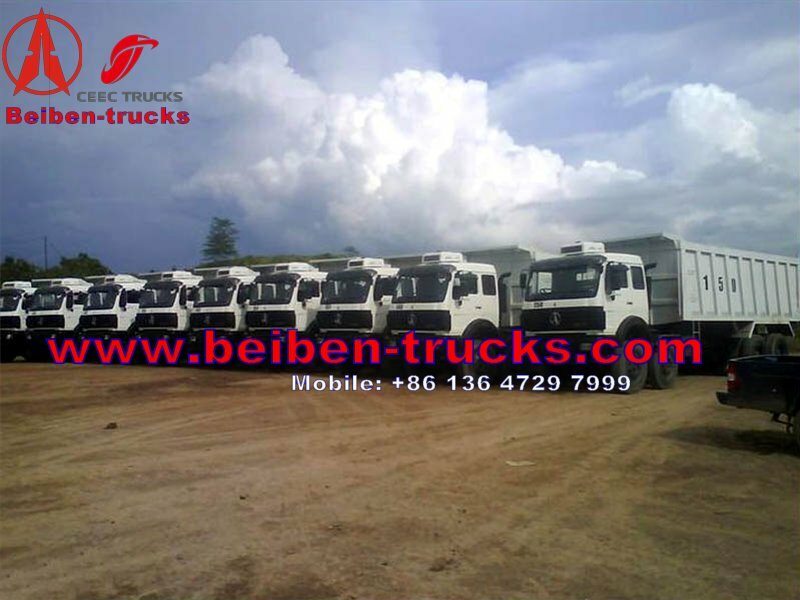 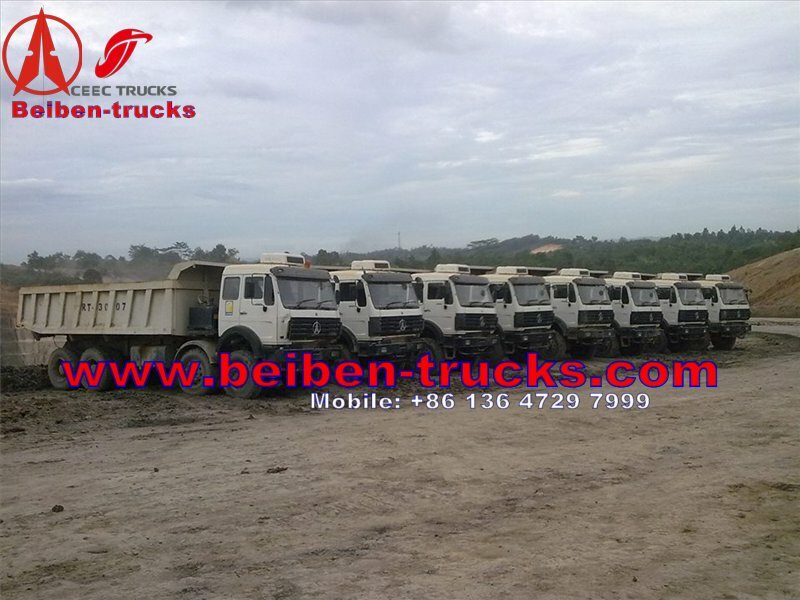 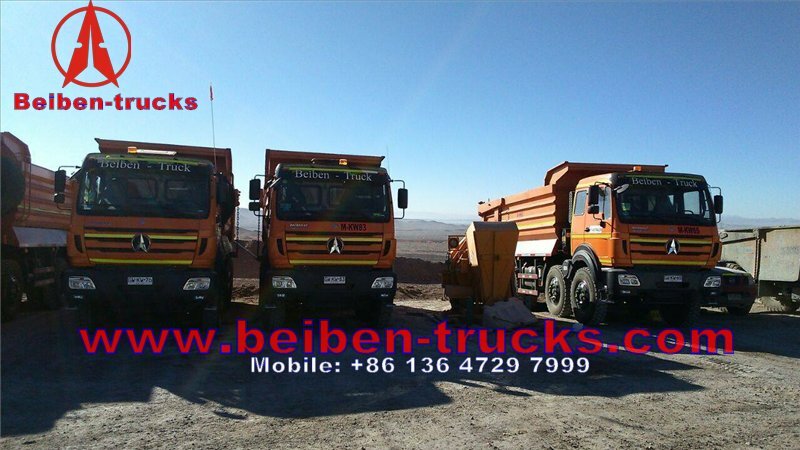 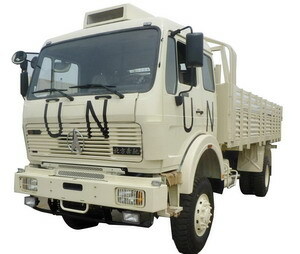 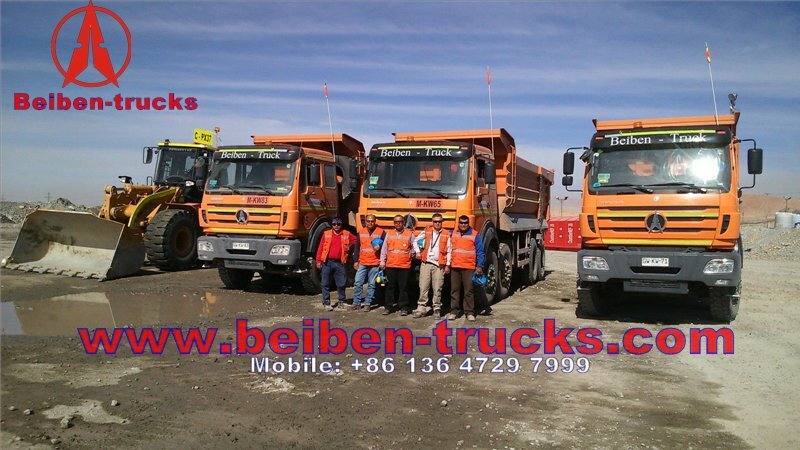 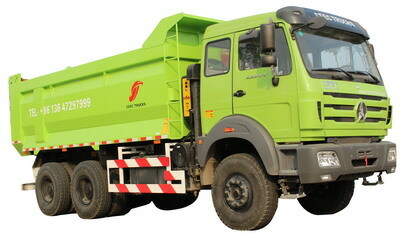 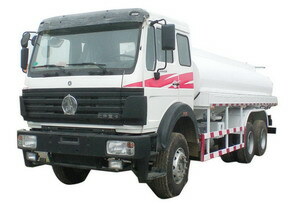 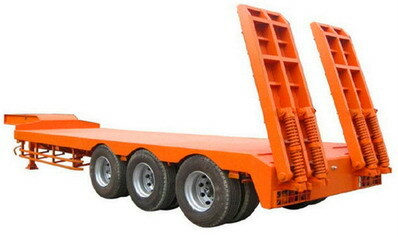 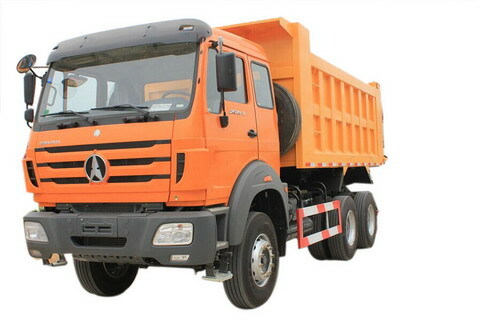 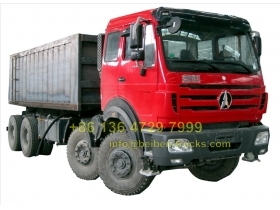 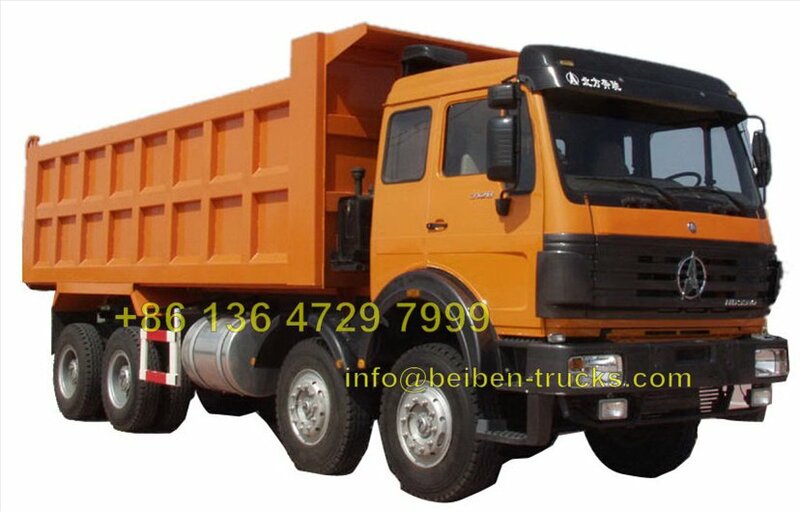 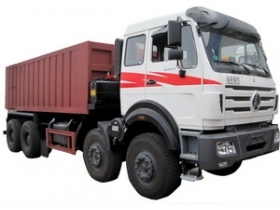 CHINA best beiben 3134,4138,3142 dump truck, beiben 8*4 mining dump truck, beiben 8*4 off road dump truck manufacturer.